Get the Free Amazon App of the Day - The Lost City. 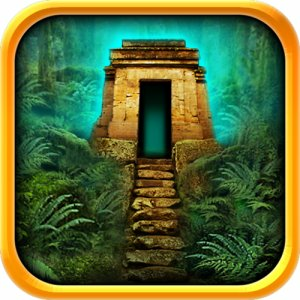 "The Lost City" an amazing graphical adventure game. When you download the game to an Android device such as Amazon Kindle Fire, you will also be able to get a FREE $1.00 MP3 credit, with which you can purchase some cool music from the music store. Note that this game is normally $0.99, but it is absolutely free today.